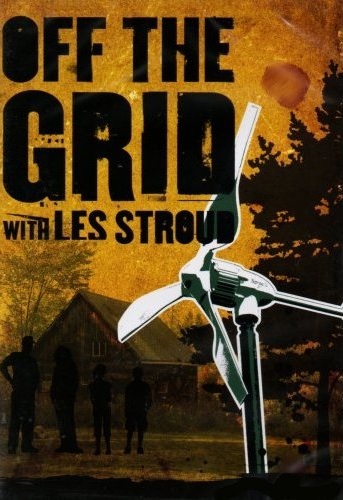 In 2006, Les Stroud produced a special documenting his family's journey to building an off-the-grid home. The show, Off the Grid with Les Stroud, chronicled the process of buying property and refitting an old farm house with solar and wind power, a rain catcher and well, as well as the adjustments the Stroud family had to make to adapt to this style of living. In this poignant and personal documentary Les Stroud and Sue Jamison, along with their two young children, share their experience leaving a world of electricity bills and water problems and going 'off the grid' as they move to their acreage in Northern Ontario - escaping the clutches of government controlled electricity and water.